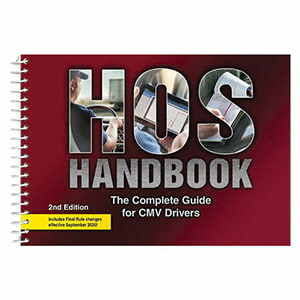 Addresses the current HOS rules and includes critical information regarding the ELD mandate and how HOS compliance impacts CSA scores. Read more. 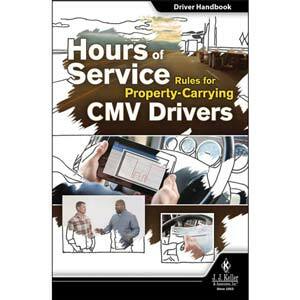 The purpose of the hours of service (HOS) regulations is simple: to keep tired drivers off the road. After many hours behind the wheel, fatigue sets in, and it can lead to bad decisions and deadly crashes. 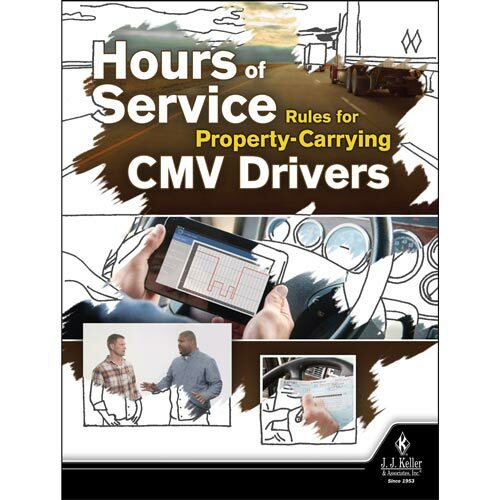 For the safety of all drivers, compliance with the hours of service regulations has been required of commercial motor vehicle (CMV) drivers since the 1930s. 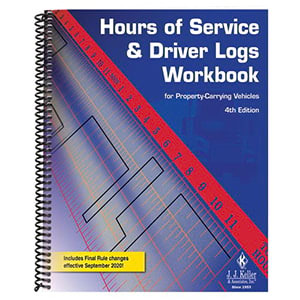 This truck driver training program will give you an overview of the FMCSA's hours of service rules and how to comply with them. 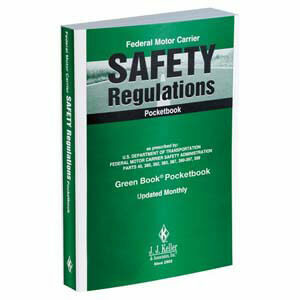 Training documentation is essential – and sometimes required. 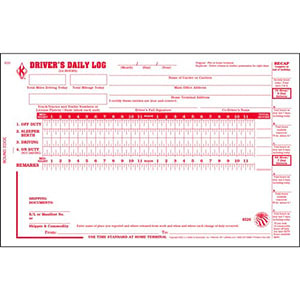 Our FREE recordkeeping tool enables you to keep track of any training session on any topic, regardless of the training format you purchase. 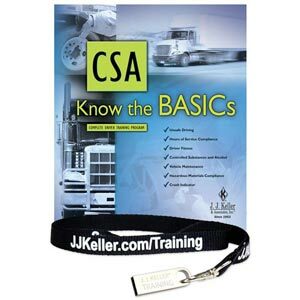 You'll know which employees trained on which topics and when. Just register now to get started. 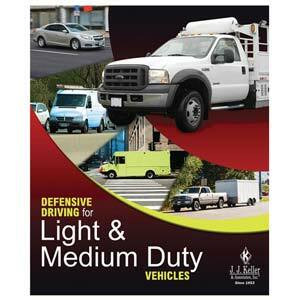 Order supplemental training materials not included with the Pay Per View option: Driver Handbook and Awareness Poster. 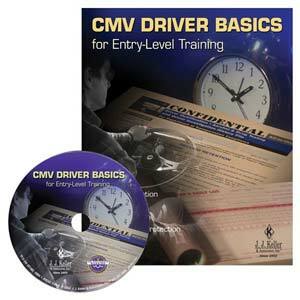 Please allow time for delivery of supplemental training materials prior to your Pay Per View training session.